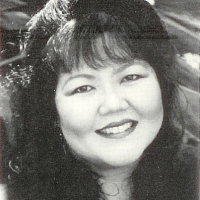 Lois-Ann Yamanaka’s Wild Meat and the Bully Burgers and Blu’s Hanging, feature girl heroines speaking in pidgin, the dialect of impoverished 18th-century Hawaiian plantation workers that filtered down through multi-ethnic generations. Poetic and salty, her work reveals a darker side of the Hawaiian paradise. 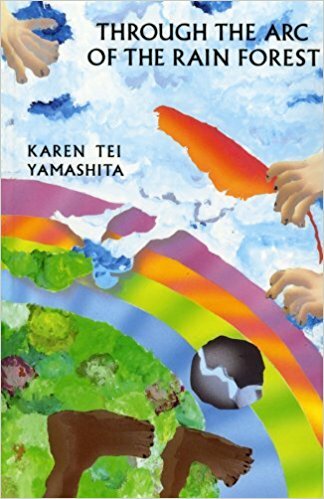 Karen Tei Yamashita’s first novel, Through the Arc of the Rain Forest, received the American Book Award for fiction in 1991. 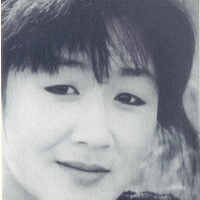 She has also conceived and written performance-art pieces for the Japanese-American Museum and the Taper, Too. 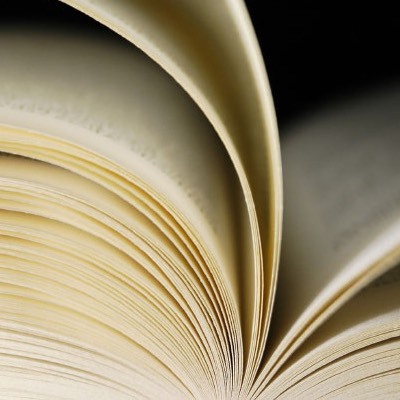 Currently she is at work on Burajiru, a novel about Japanese immigration to Brazil scheduled to be published next fall. 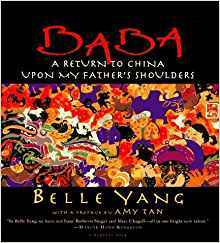 Belle Yang’s first book, Baba: A Return to China Upon My Father’s Shoulders, is an enchanting and beautiful work. Her vibrant illustrations brighten the stories inspired by her father’s boyhood memories of growing up in Manchuria. At first the characters of these stories became the subjects of her art, but Yang felt she needed to do more than paint to express their voices. So the painter became a storyteller and the paintings and the stories flow together to create this extraordinary book. 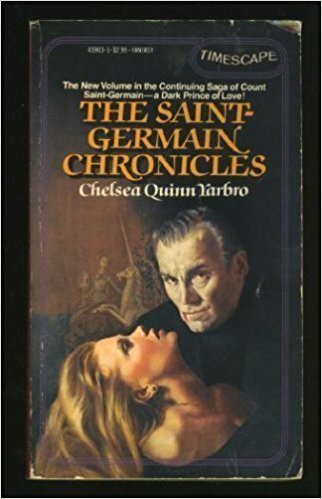 Chelsea Quinn Yarbro writes science fiction, mystery, historical as well as juvenile fiction, and is the author of The Saint Germain Chronicles and The God Forsaken, and many others. 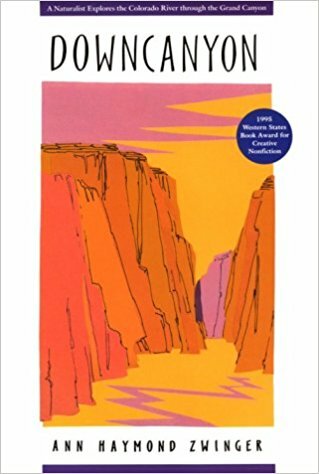 Ann Haymond Zwinger published the two latest of her sixteen books, Downcanyon (Western Arts Federation Award) and Wilderness Women (co-edited with her daughter Susan) in 1995. Genesis: the Yosemite Valley will come out later this year. This naturalist, with a B.A. from Wellesley and M.A. in Art History from Indiana University, taught at Smith before marrying and raising three daughters. 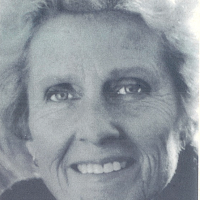 During her thirties she returned to writing and illustrating nature books.